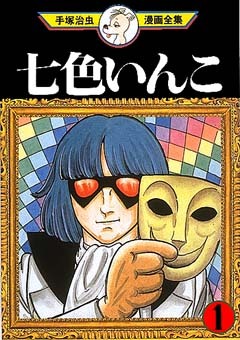 In observation of Kate (The Manga Critic) Dacey’s Tezuka Appreciation Week, I thought I’d devote this week’s license request to a round-up of enticing, as-yet-unpublished-in-English works by the man in the beret. This is certainly not the first time Osamu Tezuka has been the focus of this feature. Sick as you may be of hearing me say it, I won’t be fully satisfied as a nerd until someone publishes Princess Knight in English. 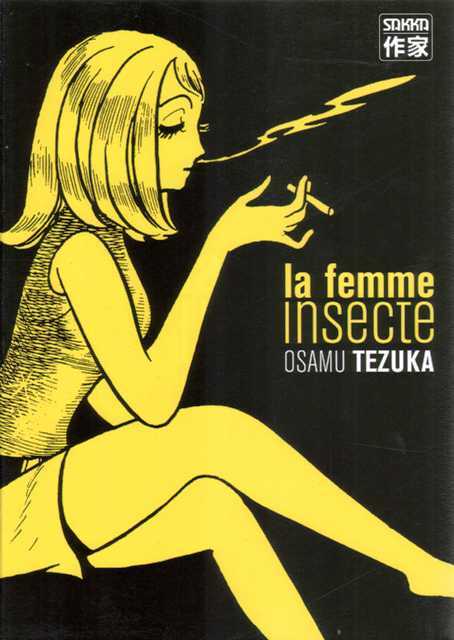 Among the many wonderful things we can learn from the French is just how much great Tezuka manga there still is to be licensed. Among the horrible things we can learn from the French is how far behind them we are. 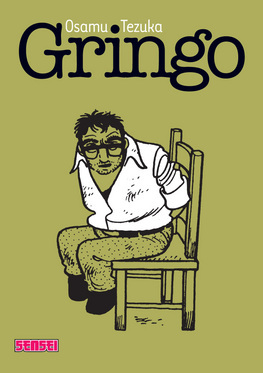 Gringo was a finalist for the 2009 Prix Asie. 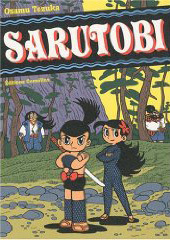 Sarutobi has been recognized at Angoulême in 2010. 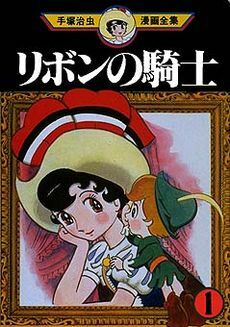 The comments of that last post drew my attention to one of Tezuka’s works for a younger audience, which I tend to neglect in favor of his deranged and sordid tales for adults. I’m talking about the seven-volume, awesomely titled Rainbow Parakeet. It originally ran in Akita Shoten’s Shônen Champion. You are currently browsing the The Manga Curmudgeon blog archives for the day Friday, December 17th, 2010.